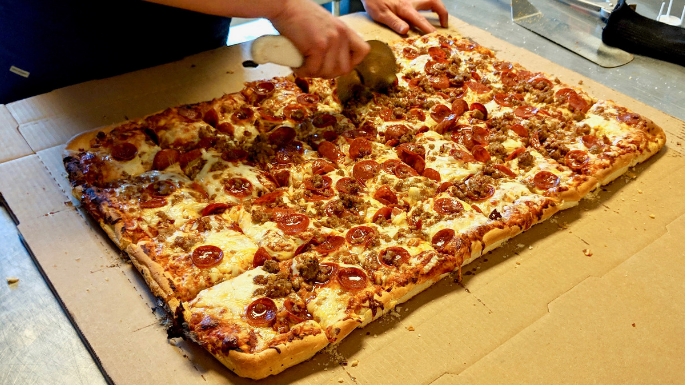 Pure Pizza Paradise In Plainfield featuring a Western NY Style Pizza! Laspada's Pizzeria: 2368 E Main St, Plainfield, Indiana 46168, (317) 268-6169, Menu and Website Info Below! The light, airy crust is a thing of beauty and seems unnatural on a thicker pizza. We recommend the Full Sheet Pizzas for any gathering you are having! The Taco Pizza is a crowd favorite, as well as the classic BBQ Chicken Pizza. Want a side to go with your pizza? Introducing, PIZZA LOGS! Yes, breadsticks have their place in the pizza world, but Logs bring an entirely new experience to your pizza adventuring life! Logs are what you would get if you married an amazing pepperoni stuffed breadstick with the best eggroll you ever had--and BOOM--LOGS! 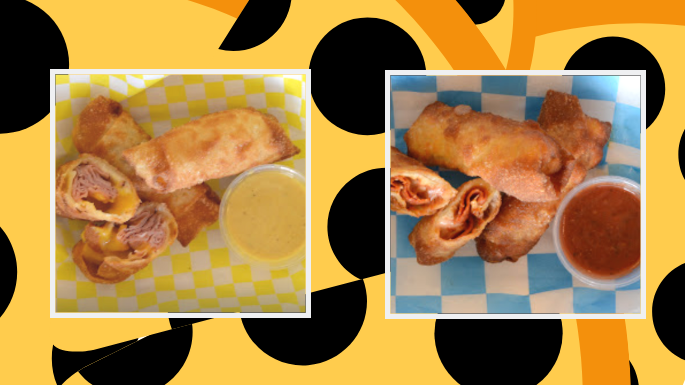 Pizza Logs = mozzarella cheese, pizza sauce, and pepperoni wrapped in an egg roll wrapper, then deep fried to deep fried perfection and served with pizza sauce, ranch, or bleu cheese. Wow. We need more of these immediately. EXCLUSIVE DEAL FOR INDY HOME PROS TEAM FOLLOWERS! BUT WAIT! Is there something better than Pizza Logs? Yes. Yes there is. And that is...FREE PIZZA LOGS! Yes, you read that right! 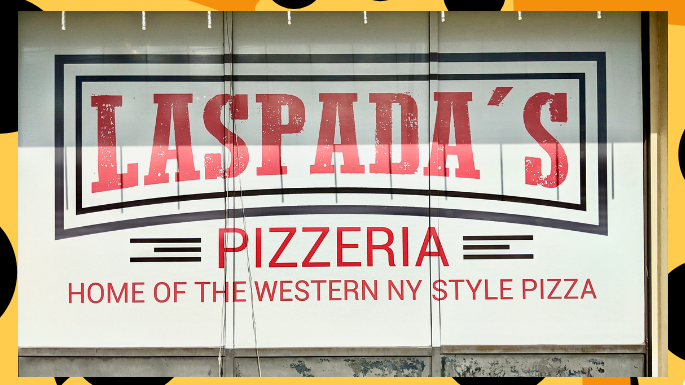 So make tonight a Laspada’s night, with FREE LOGS, because all night are made for pizza. Let us know what you think after you order! Comment here, or message us on Facebook, Instagram, or Twitter!